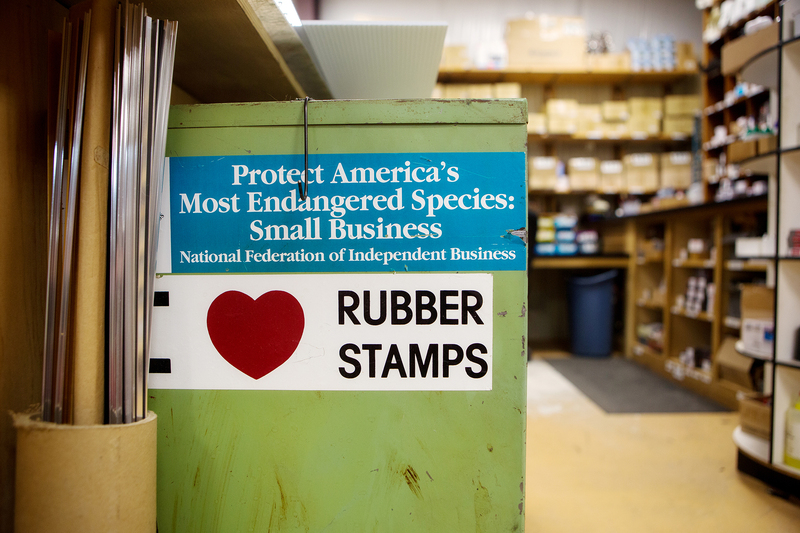 Founded in 1957 by Bill and Ouida Cleveland as a small rubber stamp and engraving company, Rebel was purchased in 1987 by long time employee Lewis Roeling and his wife Lisa. Since then Rebel has evolved into a fast growing large format sign printer, specializing in quality products and unsurpassed customer service through our investment in people, innovative technology and precise color management. Heavy investment in color calibration as well as upgrades to our digital printing and finishing equipment and our computerized rotary and laser engravers makes us uniquely prepared to tackle the most diverse project. Throughout our evolution Rebel Graphix has stayed true to who we are—a local, family-owned business focused on and dedicated to our customers’ needs. Stop by for a visit and let us show you what’s new at Rebel.